Dips are a great way to add calories and nutrition to a meal or snack. Kids not only love to eat with their fingers, but they also enjoy using their food to dunk and scoop. Providing a simple dip can make a toddler’s meal even more fun. 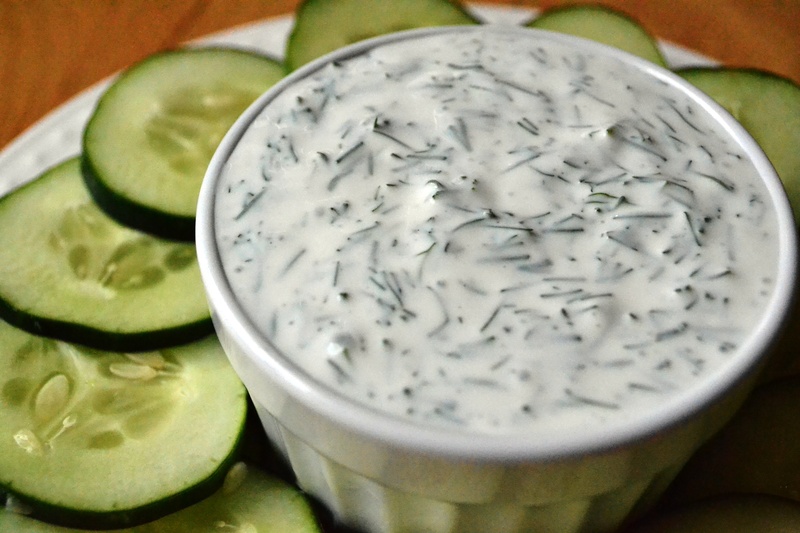 This yogurt dill dip can be served with fresh vegetables. It also goes well with salmon sliders.